The European Union (EU) has outlined a new strategy to improve health and safety at work, while improving the competitiveness and productivity of European companies. 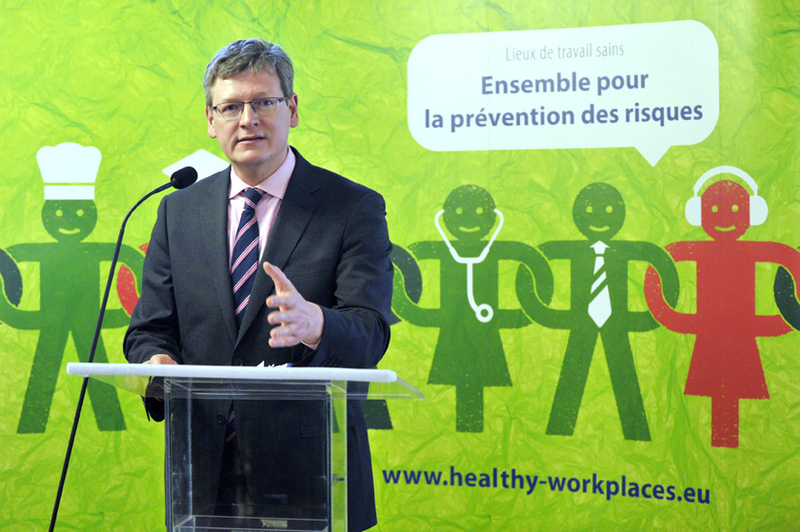 To better protect the more than 217 million workers in the EU from work-related accidents and diseases, the European Commission presented a new strategic framework on health and safety at work 2014 – 2020, which identifies key challenges and strategic objectives for health and safety at work and presents key actions and instruments to address these. According to an EU statement, the framework aims at ensuring that the EU continues to play a leading role in the promotion of high standards for working conditions both within Europe and internationally, in line with the Europe 2020 Strategy. “According to recent estimates, investments in occupational health and safety can produce high ratios of return, averaging 2:2, ” Andor added. He noted that the European Social Fund (ESF) could play a key role to help member states improve their national health and safety at work policies. “For example, the ESF can help to finance the recruitment and return to work of people with chronic diseases and to develop measures to prevent workers’ exposure to toxic substances at the workplace,” he said.